Welcome to Oak Ridge Dental Arts! 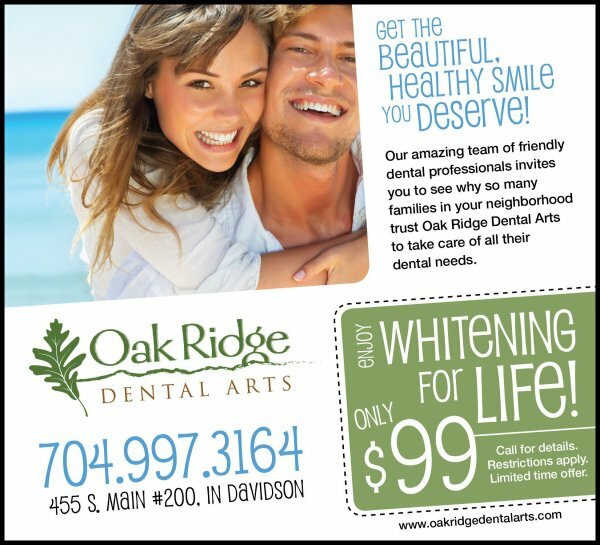 We are dedicated to offering high quality dental care to families in Davidson and surrounding areas. We offer comprehensive services including family dentistry, cosmetic dentistry, braces, dental implants, root canal therapy, crowns, fillings, wisdom teeth, and an incredible Teeth Whitening for Life program! 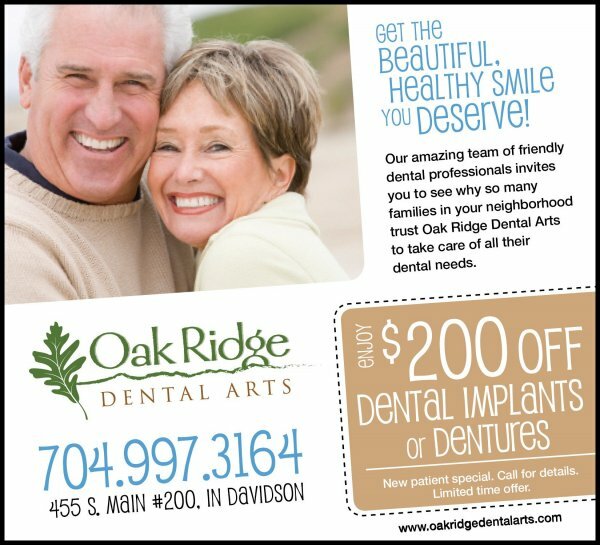 If you haven’t been to the dentist in the past six months or you are interested in enhancing your smile, give us a call and let us show you why so many families in your neighborhood trust Oak Ridge Dental Arts in Davidson with all their dental needs. 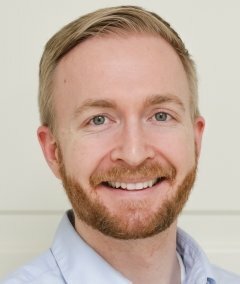 Dr. Alexander Allred, DMD is trained with the use of state-of-the-art technologies, materials, and clinically-proven techniques. He is also fluent in the Spanish language. He values the opportunity to build relationships with his patients and the trust that they place in him. 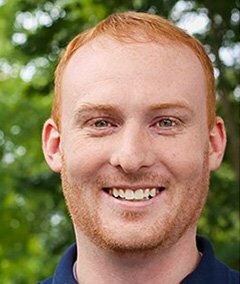 Dr. Cameron Kmetzsch, DMD specializes in the latest dental technologies and clinically proven dental techniques. He believes strongly in prevention and using clinical and research based techniques. Dr. Kmetzsch is also known for his kind and caring demeanor and his eye for esthetics. 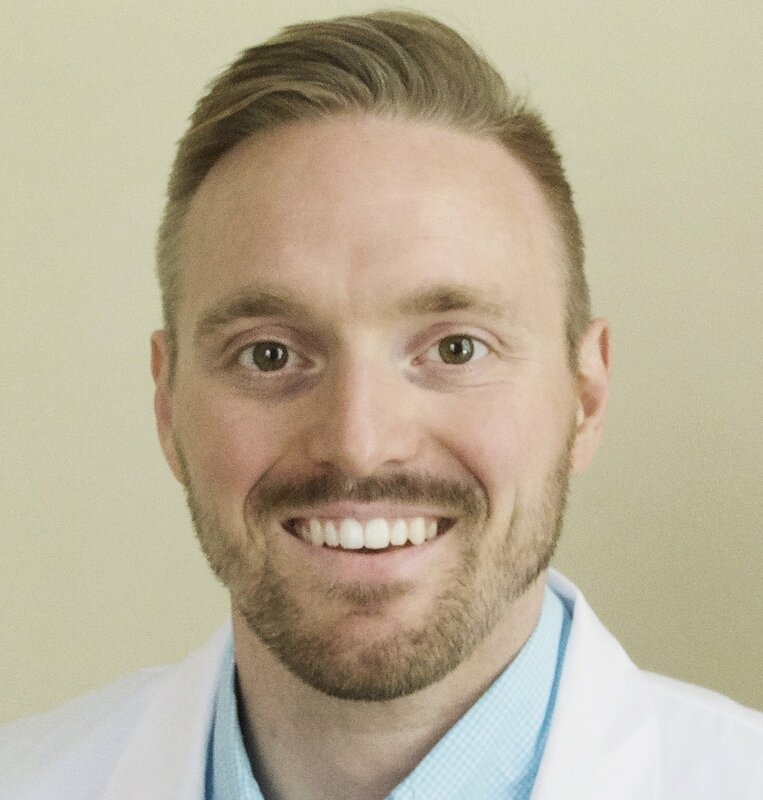 Dr. Christopher Ricker, DMD, joined the Oak Ridge Dental Arts Team in November 2018. He received his Doctorate of Dental Medicine The Medical University of South Carolina in 2016. Dr. Ricker takes pride in making connections with his patients. Patient satisfaction and comfort are his priority. He approaches treatment for all patients as if they are a family member.